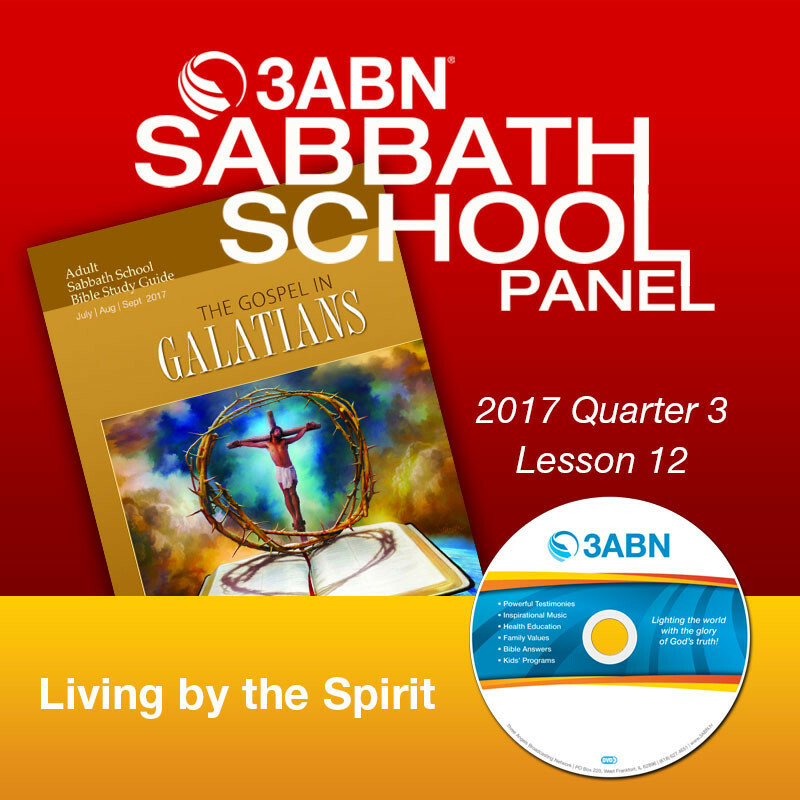 2017 Q3 - Lesson 12: "Living by the Spirit"
“But I say, walk by the Spirit, and you will not gratify the desires of the flesh” (Galatians 5:16, ESV). One of the most beloved Christian hymns is Robert Robinson’s “Come, Thou Fount of Every Blessing.” As believers we possess two natures, the flesh and the Spirit, and they are in conflict. Although our sinful nature always will be “prone” to wander from God, if we are willing to surrender to His Spirit, we do not have to be enslaved to the desires of the flesh.